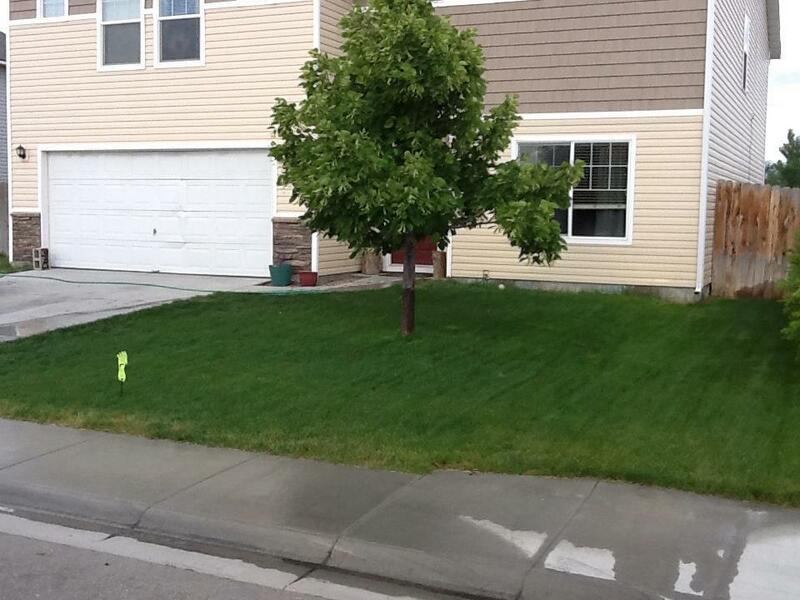 We are a locally owned and operated lawn care provider in the Treasure Valley. We cover the cities of Boise, Caldwell, Eagle, Kuna, Meridian, Nampa and Star, Idaho. We have services for both your lawn and trees. At Barefoot Lawns, there is a combined total 32 years of experience in both the lawn care and lawn maintenance industry, you can feel assured that you have the most qualified technicians caring for your lawn and trees. We look forward to providing you the best service in the Treasure Valley. 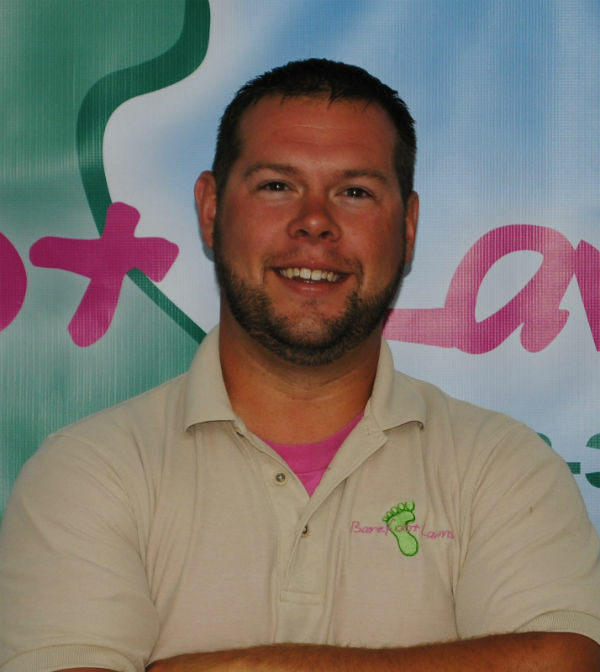 Ryan has been with Barefoot Lawns in Boise, ID for 6 years. With 11 years of mowing experience and 3 years of applications under his belt, Ryan has a great understanding of the lawns in Treasure Valley. Ryan loves to sing, so don’t be surprised if you hear him while he is out on your lawn!